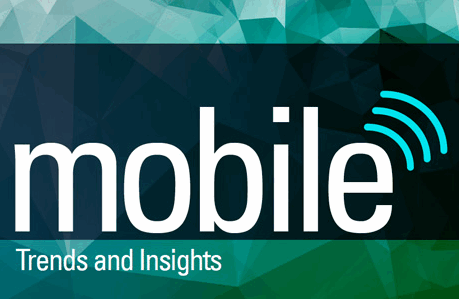 SMG Presents Mobile Trends & Insights report. Our global SMG team has shared this comprehensive report on mobile. Mobile devices have evolve into literal extensions of people using them, marketing must evolve from mobile first to people first. Speak to your local South East Asia SMG team to discuss your mobile strategy and approach. This entry was posted in SMG Global and tagged mobile, trends. Bookmark the permalink.